Cabane Blanche is a unique showroom in Nyon, which cherishes design, art and furniture. 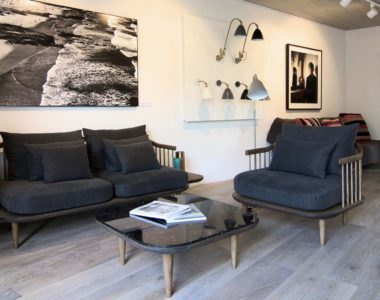 The exhibitions in the showroom are an eclectic mix of design, photography, art, crafts and Scandinavian furniture. Katrine Riekehr is the founder of Cabane Blanche. She is Danish and have lived in Switzerland with her family for 10 years. Before then she lived in London for 12 years and got engaged in the creative world of music establishing a consultancy for digital marketing in the music industry. Spending 5 years renovating an old listed townhouse in Nyon with the architects at Mangeat Wahlen she gained experience within architecture and interior design. 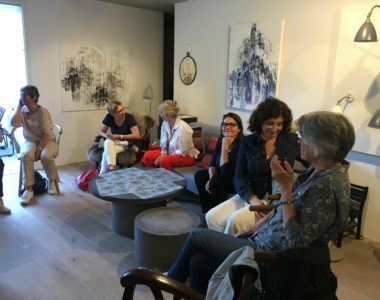 She is passionate about art and design and opened Cabane Blanche in the centre of Nyon both for artists to exhibit and for customers to get inspired in a relaxed atmosphere with exclusive products on sale. Wiebke Meurer has lived in Switzerland with her family for 18 years. 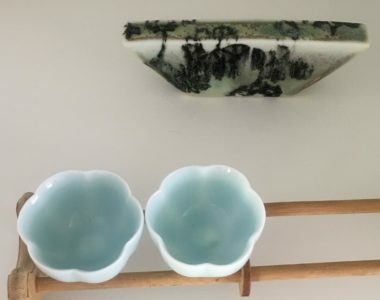 She is an artist from Germany specialising in jewellery, porcelain and silver tableware. 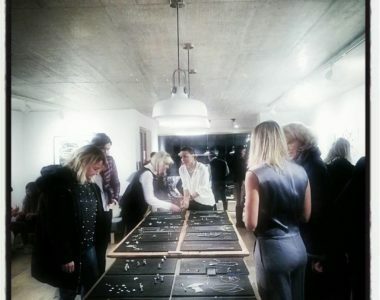 Wiebke has set up her workshop in Cabane Blanche and her work is a permanent feature in the showroom. She studied object and jewellery design at the Berufskolleg in Pforzheim, the Gerrit Rietveld Academy in Amsterdam and the studio of Simone ten Hompel in London. In 2002 she graduated as Master of fine Arts at the Sandberg Institute in Amsterdam. She is internationally recognised and has been acquired by several museums and private collectors. We are open wednesday from 13h to 18h, thursday and friday from 10h to 12h and 13h30 to 18h and saturday from 11h to 17h.